What Is an X-Ray Fluoroscopy? Fluoroscopy is an imaging technique that allows physicians to look at moving bodily structures in real-time. Many compare this to an X-ray movie because images are transmitted to a TV-like monitor so the body parts’ motion can be seen in detail. A fluoroscope utilizes an X-ray source and a fluorescent screen. The X-ray beam passes through the body part being examined. 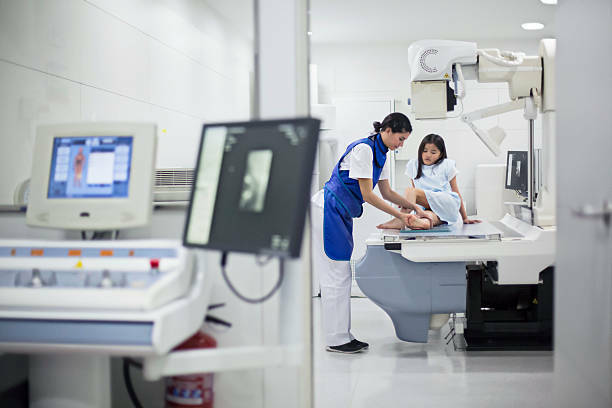 Some of the most common bodily structures analyzed using fluoroscopy include bones, muscles, joints, and organs like the lungs, heart, kidneys and more. Using the images created, physicians can look at many body systems in great detail. What Is an X-Ray Fluoroscopy Used For? There are many therapeutic and diagnostic uses for fluoroscopy. It can be used as a diagnostic tool or in conjunction with other types of examinations and procedures. This technology helps surgeons as they perform surgical interventions that provide incredible advantages over invasive procedures. It requires only a small incision, reducing the time it takes to recover and the risk of infection for the patient. However, if your doctor has recommended that you undergo a fluoroscopy procedure, the benefits far outweigh the potential risks. When used by trained radiologists and technologists, like those at Envision Radiology, these images provide substantial diagnostic benefits to patients and their physicians. The results are instrumental in formulating life-saving treatment plans. All of our fluoroscopy machines are regulated by the FDA and meet the highest standards. However, if you have any concerns, be sure to speak with your physician or radiologist technician before the procedure begins. How Do I Prepare for an X-Ray Fluoroscopy? 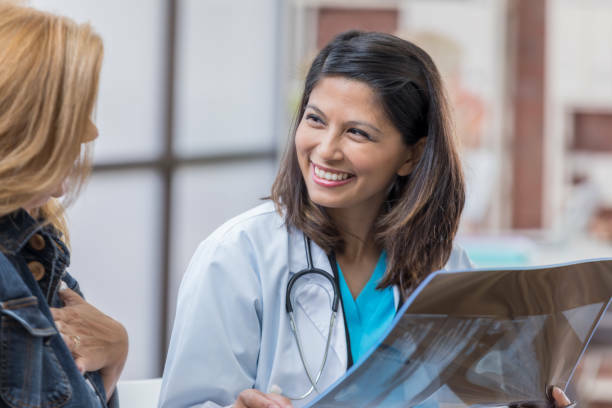 It’s important to inform your physician if you think you may be pregnant before undergoing a fluoroscopy procedure as other options can be discussed. You will also want to notify the radiologist technologist if you have an allergy to any type of medication, iodine or contrast dyes. Before the procedure, you may be asked to wear a hospital gown and remove all jewelry or metal objects. Depending on the type of fluoroscopy examination you are scheduled for, you may need to fast from eating or drinking for a few hours before the procedure.